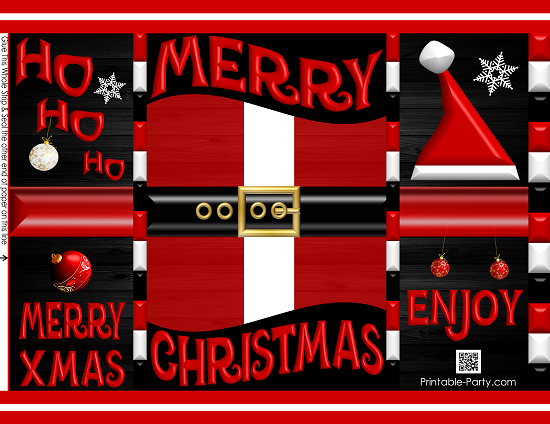 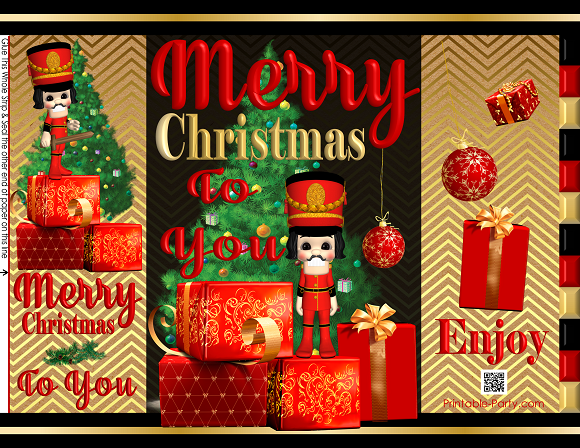 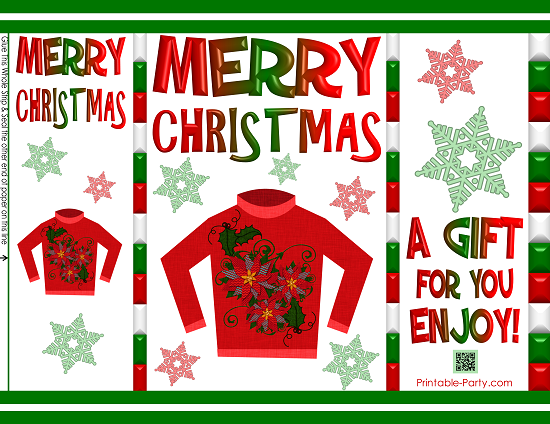 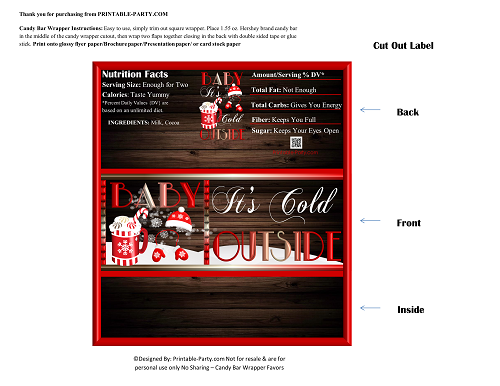 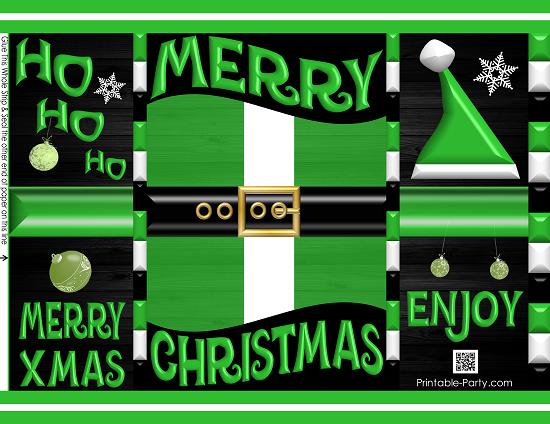 Printable Christmas Chip Bags & More! 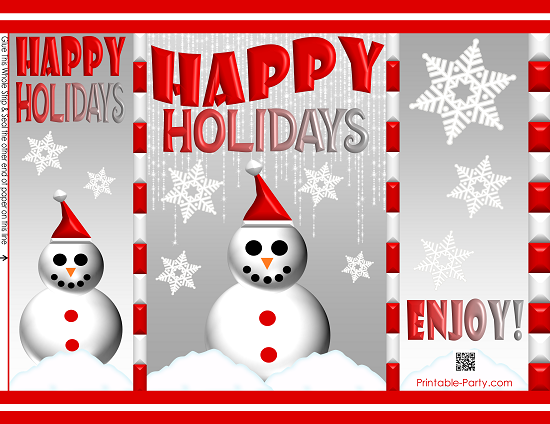 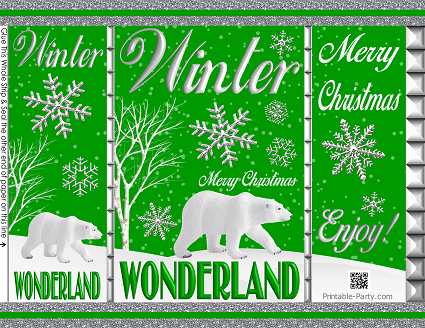 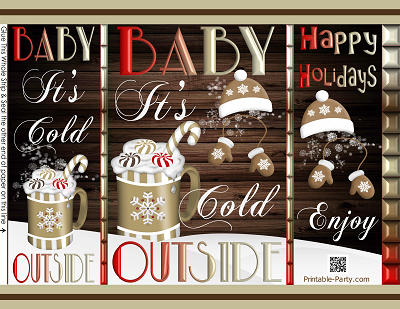 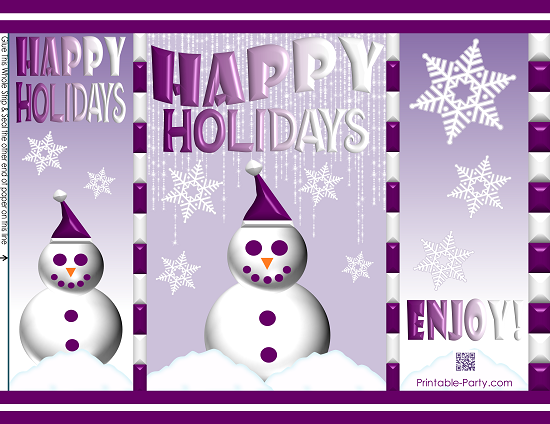 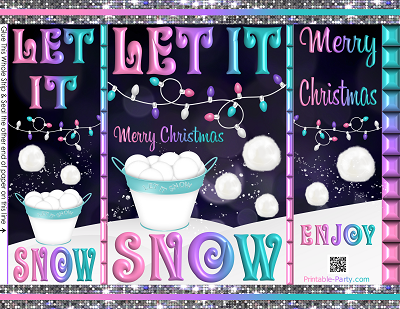 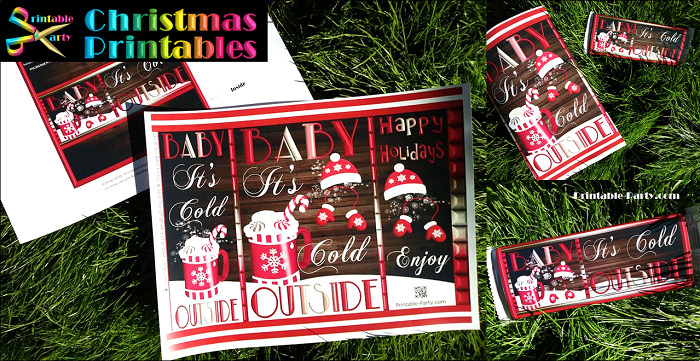 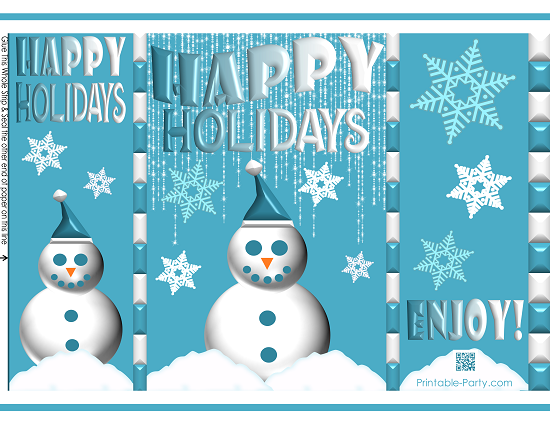 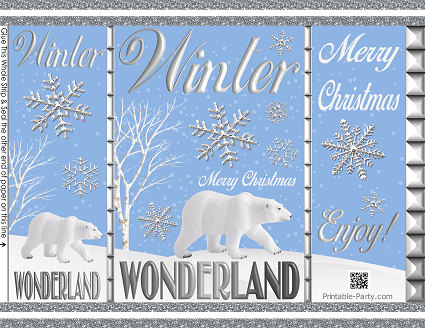 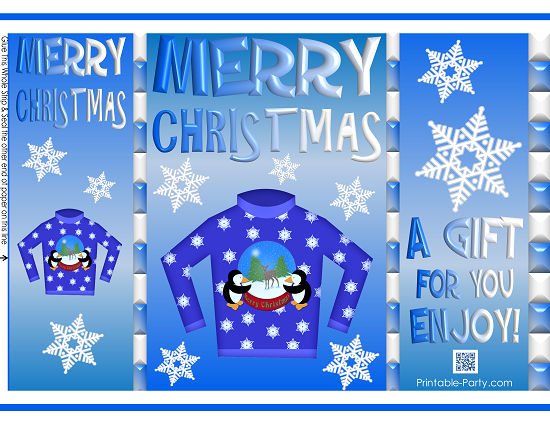 Create cool looking partying gifts & decor for your guests with our exclusive printable Winter supplies. 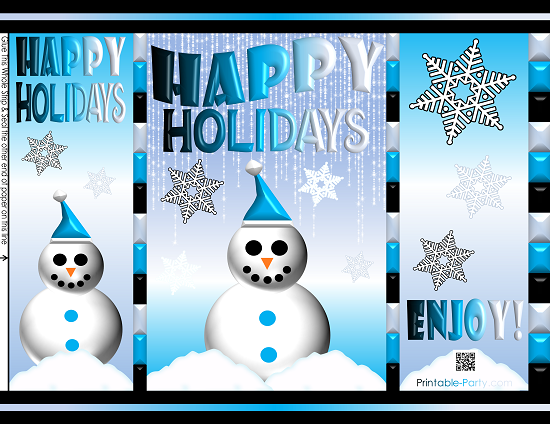 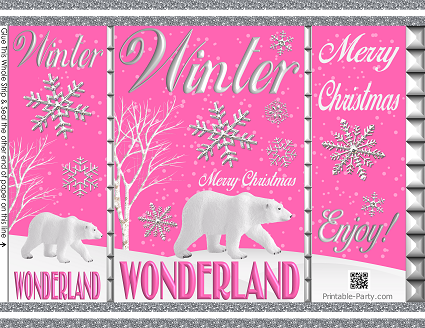 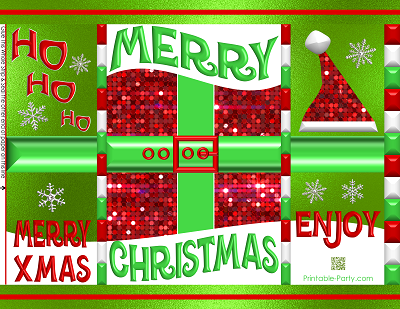 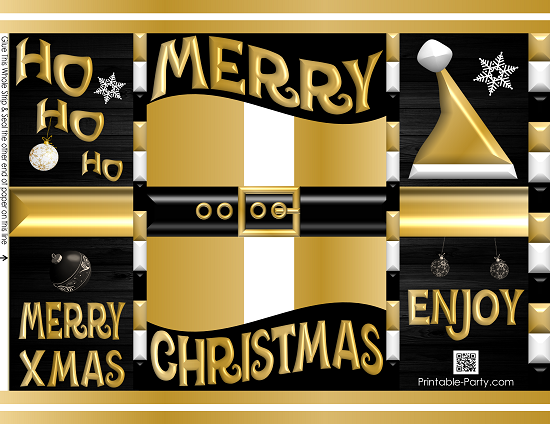 We design cool greetings, tags, chip bags, candy bar wrappers, decorations, & party favors for easy on demand printing. 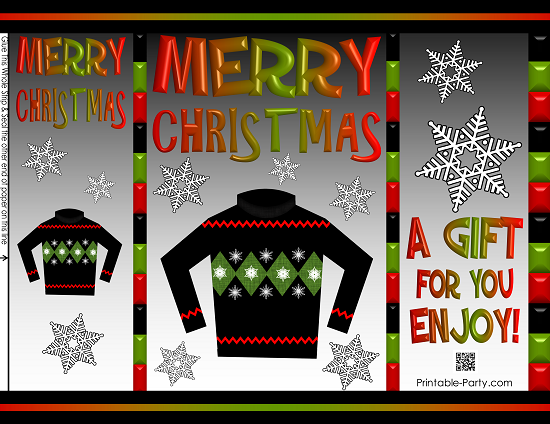 Once you find the perfect printable party item. 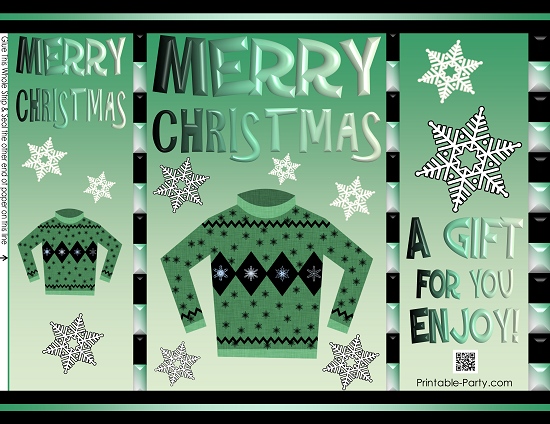 It's easy to order, print, & assemble.